People battling cancer shouldn’t have to worry about how they’re going to get to treatment. Lyft and the American Cancer Society have teamed up to help more patients so they don’t have to worry about it. 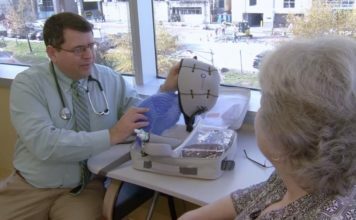 Patients in need of a car can use the American Cancer Society’s Road to Recovery program, reports CBS Philadelphia. 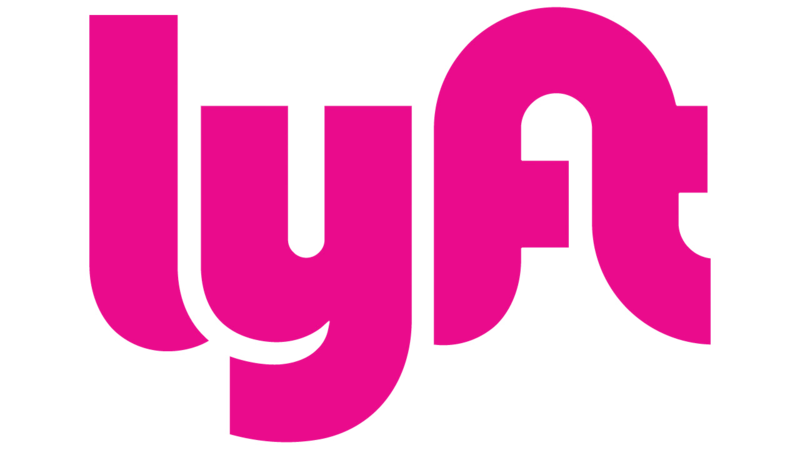 The program contacts Lyft’s concierge tool, a third-party web request platform, to grant the person a ride to their appointment. The best part? It’s completely free. For free transportation to a cancer-related appointment, you can visit the Road To Recovery website to schedule a free ride.